What do the lessons look like? 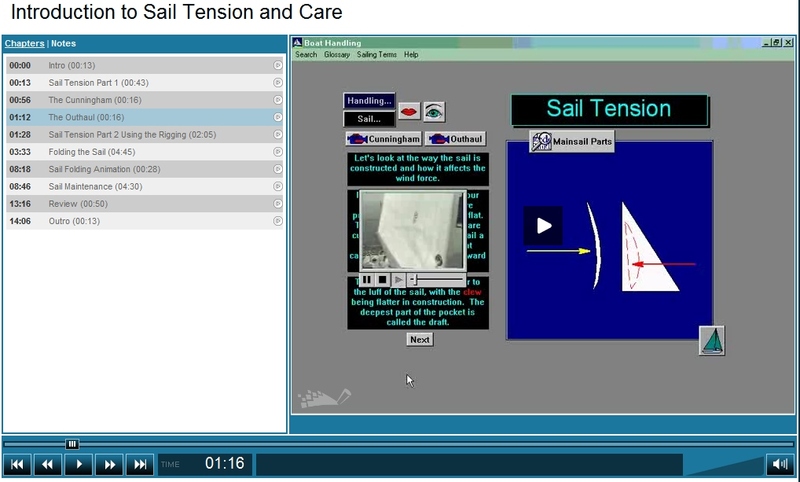 Here is a screen shot of a lesson and test. Register now and start learning to sail!